It's all the flavor without the mess. Even among the most prolific home cooks, there are some nights that just call for a simple fix. Whether the trusty slow cooker is just taking too long to heat up or the clanking of pans and lids is already bringing on a headache, there's another solution to those weeknight cooking woes — besides caving in and just ordering Chinese food. 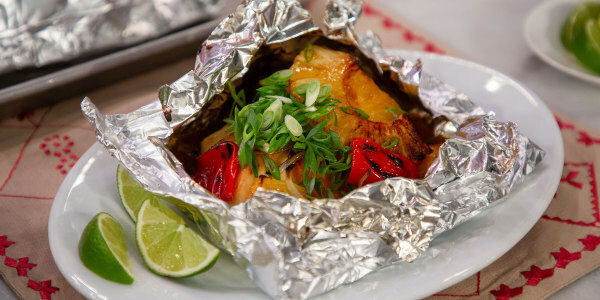 In addition to using this trusty kitchen item as a cleaning hack, foil (or parchment paper) can be used to cook up some of TODAY Food's favorite dishes. And the best part? They're healthy, delicious and require very little cleanup. Turn any weeknight supper into a fun, tropical feast with this flavorful Hawaiian-inspired recipe. Fresh pineapple and lime pair perfectly with the salty and sweet Teriyaki sauce coating this succulent chicken. This shrimp dish could not be easier. Serve it with a nice salad on the side or just some baby arugula dressed simply with lemon, oil and salt. 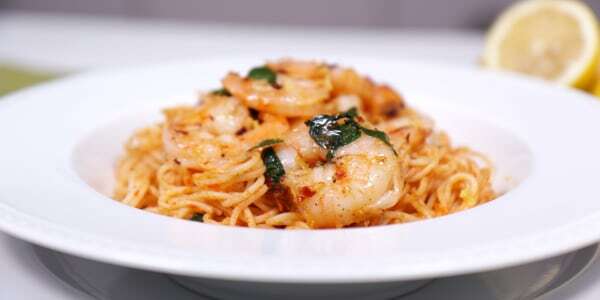 It can also be doubled and made without the pasta to save time and carbs. 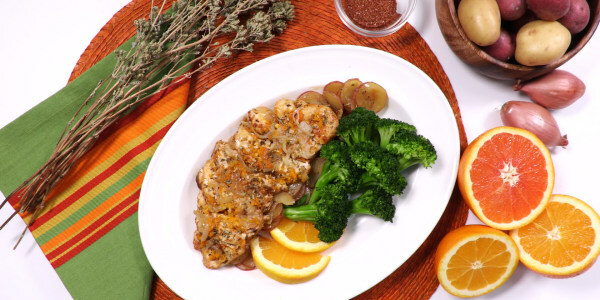 This chicken dish is quick to assemble and can be varied with different spices or veggies. Serve it with some green vegetables and a few orange wedges. It's a real crowd pleaser. 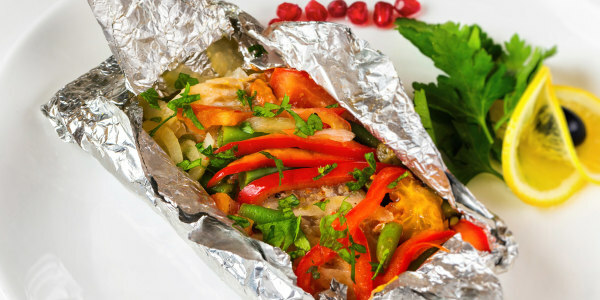 Whether served as a side or over a salad with a hearty grain like farro or quinoa, these wintry veggies cook up beautifully in a foil packet. 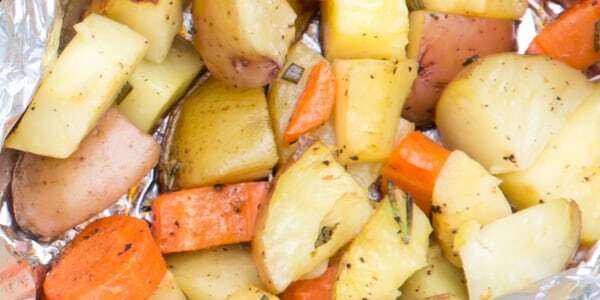 They can be eaten warm or saved for a chilled, vegetarian lunch later. The Mediterranean flavors of the tart lemon, earthy olive oil and cool mint all complement the fresh fish and summery vegetables in this easy recipe. It's sure to ward off those winter blues. 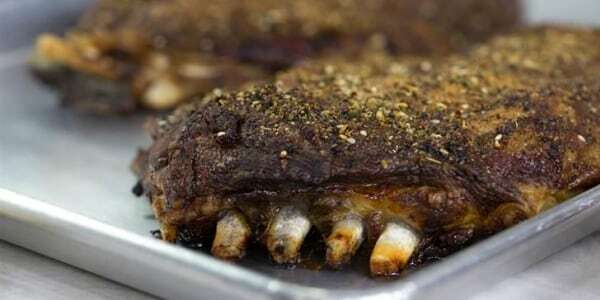 Believe it or not, these gorgeous lamb ribs are cooked for three hours in foil. Just be sure to buy the heavy duty kind. A hearty cut of meat like this is great for anyone following the ketogenic diet. Just serve with vegetables or a light salad. Don't be intimidated by this recipe's fancy-sounding name. 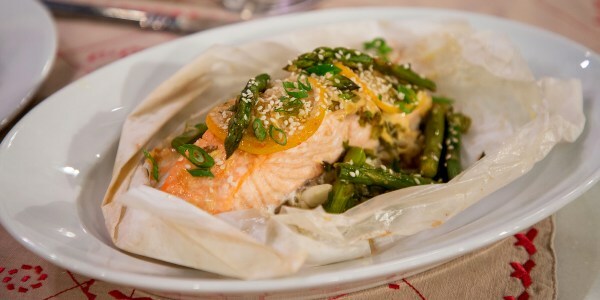 This classic technique is a great way to ensure delicious results since cooking fish in parchment paper keeps it incredibly moist and cuts down on the amount of oil you need to use.